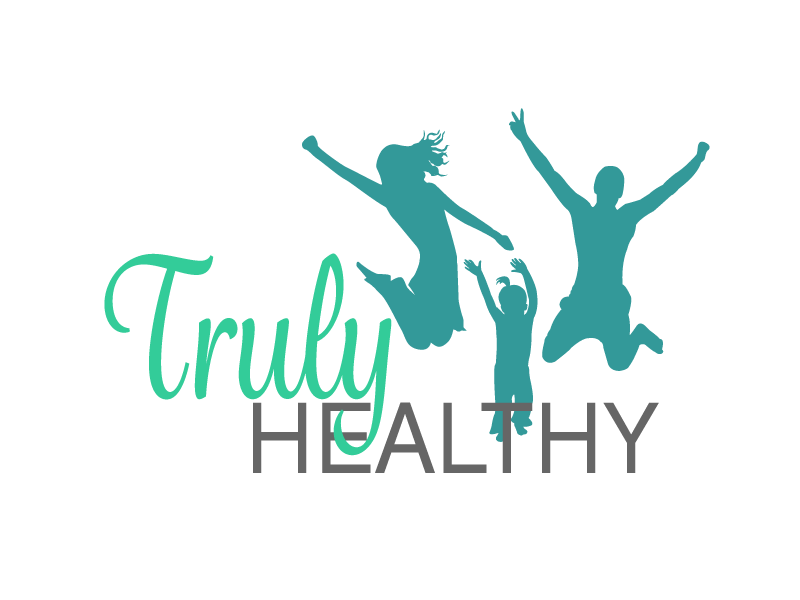 At Truly Healthy we aim to always recommend the “Best” Highest Quality and Cleanest Real Foods and Products. Seasonality and Limited Availability of high quality ingredients are realities when trying to source the best of the best. Therefore, we adhere to the Good, Better and Best theory on food and product standards. We strive to recommend at least the “Best” when possible and sometimes we find that rare treasure we consider “Better than Best”. Better than Best is an item that is sheer perfection. It is at its peak and has been raised or grown in the most optimal conditions and environment. Sustainable 100% WIld Seafood Co-Op. Direct off the boat! ***FACT 60 to 70% of all “wild” salmon sold elsewhere is actually farmed. Subscribe to our Fish List for wholesale seasonal seafood buys. Use code “Eatswild” to save 10% off retail prices @ Lummi. Best quality of chicken available in GA.
Soy free / grain free / pesticide free chickens that spend their life on pasture. GOOD, BETTER and BEST product range. Local, organic, sustainable real food and artisan products delivered to your door! NGE does an exceptional job of providing and delivering a wide variety of local and organic foods. 100% grass-fed beef on natural pasture eating a natural diet without any supplemental feed. Spring water access only. To buy: order through Heather during our Special Buys highlighted below.